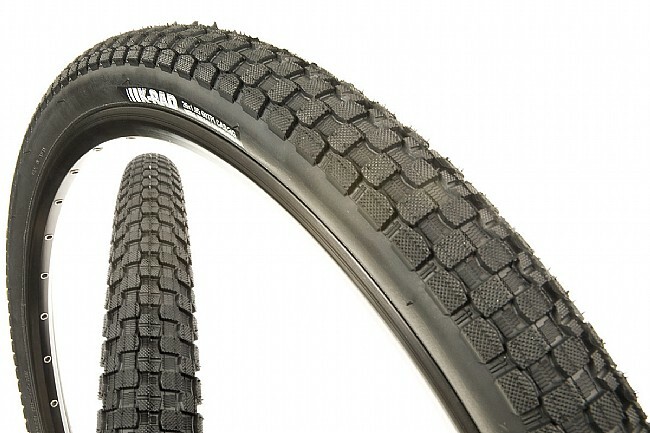 The Kenda K-Rad is more than a street tire for your mountain bike. This versatile tire employs an inverted tread and textured rubber that rolls quickly on asphalt yet still provides traction on hard dirt and gravel. Really nice tires. I ride on streets and trails and they get the job done. Anyway, I would recommend these tires.